As a major tourist destination, Cusco is a city with hundreds of hotels and the past couple of years have seen a flood of new hotels being built or renovated in the ancient Inca capital. These vary from simple hostels with dormitory accommodation, to luxury suite-only properties costing hundreds of pounds a night. Of course there are plenty of options in-between, so here are our new Cusco hotel reviews, plus a look at a couple of old favourites that have recently been transformed. Andes de America… forget it’s a Best Western. Los Andes De America – This charming hotel is the perfect place to stay for 3 star travellers. 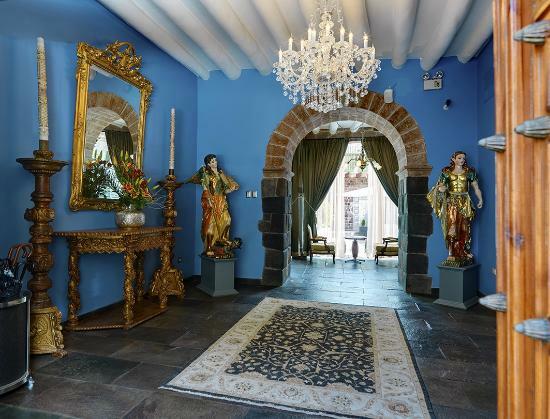 It’s clean, safe, well located, and has loads of Inca Charm whilst not breaking the bank. Despite being owned by Best Western, it doesn’t feel corporate and has the same charm of some of the other boutique options in the area, with Peruvian and Inca art and a large courtyard in the middle, but with really great staff as well. 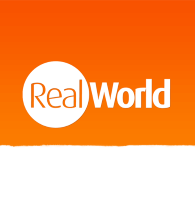 It’s just been completely overhauled and we really recommend you try and look past their website and the BW Logo to what is a genuinely lovely hotel. Aranwa Boutique – Best bathrooms in Cusco. Aranwa Boutique – The Aranwa Boutique in Cusco is loaded with plush furnishings, artwork, and some of the comfiest beds in Cusco. 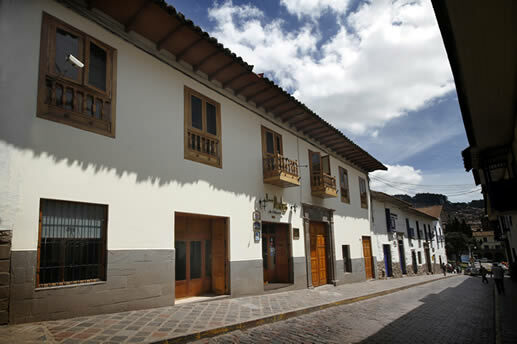 It’s a 4 star hotel and its enviable location makes it the perfect base for exploring Cusco. You can always look forward to the best bathrooms in Cusco during your stay. If you’re headed into the Sacred Valley, the Aranwa Spa resort there is pretty fantastic as well. Libertador – The Libertador has just been completely renovated as part of their Luxury Collection range, and although it’s definitely heading toward the more expensive end of the spectrum when it comes to hotels in Cusco, it’s well worth the money if you’ve got it to spend. Home to a fantastic yet very reasonably priced spa, it’s almost too easy to get lost in relaxation and forget there’s a whole city to be explored just outside the walls. Incidentally, the Libertador spa is one of very few in Cusco which is open to non-guests, so even if you’re not staying here they’ll be happy to provide treatments if you ring up and make a booking. Mariott: do you have to charge for wifi? 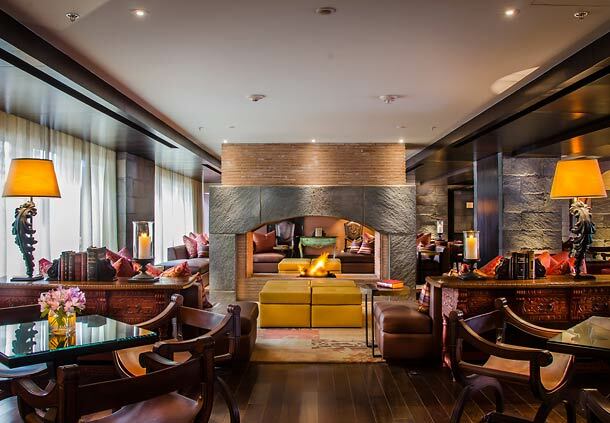 Marriott – One of the latest additions to the Cusco hotel scene, the Marriott is a stunning property in a great location. Don’t be put off by the major brand name – it’s got incredible warmth to it and feels like a privately owned boutique hotel – just bigger! The hotel has an excellent spa for guests only, and an underground gallery showcasing Inca walls and art. Our only real quibble is that they charge for wifi. Come on, Marriott, really? 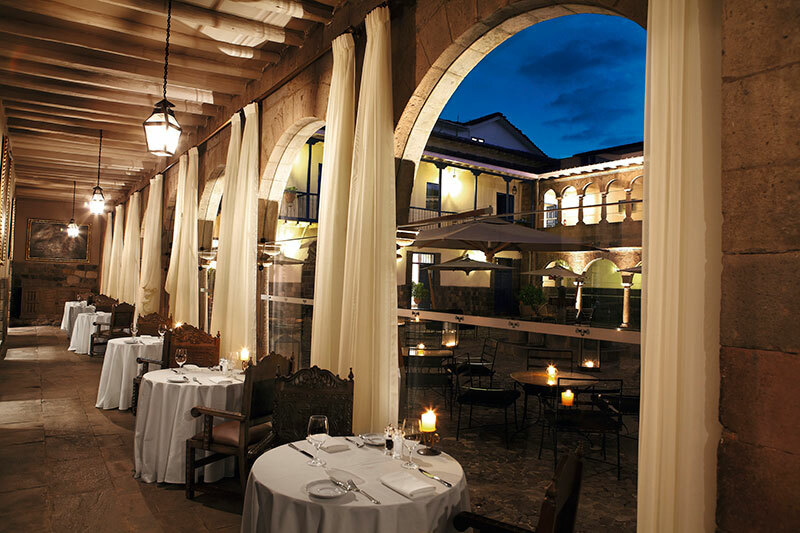 Palacio Nazarenas – Another new addition to Cusco, the Palacio Nazarenas is without a doubt the cream of the crop. The only hotel in Cusco to boast a proper swimming pool, the Nazarenas doesn’t have rooms, just suites, which all include 24 hour butler service. Many of the gardens have patches of spices and herbs which are used in the hotel’s kitchen, and the massage tables in the spa are placed on a glass floor so customers can gaze at ancient Inca walls during treatments. With prices from $975 a night and up, it’s ideally suited to those who are accustomed to the very best, as well as those looking for a special treat to splash out on while on holiday in Peru. We’ll be moving on to hotels in other cities in subsequent posts but we’re sure we’ll return for another few Cusco hotel reviews before long, as things are changing so quickly there. If you can think of any hotels we should definitely mention then just let us know!